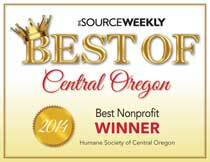 The Annual Races benefit the Humane Society of Central Oregon! Attend the Downtown Bend Business Association’s annual Bend Oktoberfest Friday and Saturday, September 21 & 22nd. 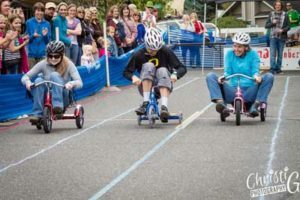 The Tricycle races will run between 1:30 and 3 pm Saturday September 22 on Irving Street depending on the number of teams. 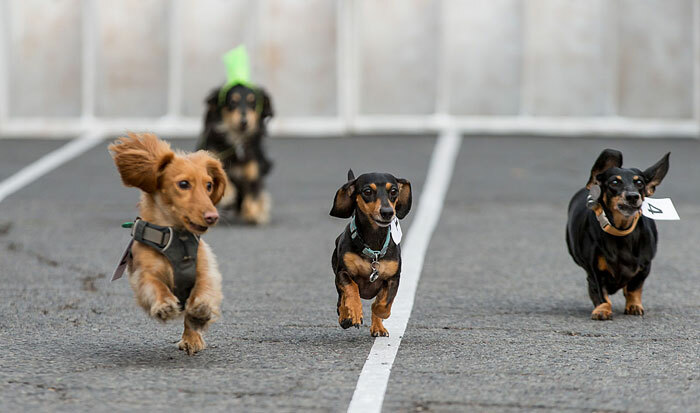 The Weiner dog races will run between 4-5 pm. Pre-registration for your dog is suggested (online here) or register the day-of-race between 3pm and 4pm Saturday, September 22. The cost to race is $10 per dog. For more information, visit the Downtown Bend Business Association website.